Vinegars are nearly as complicated as wines. 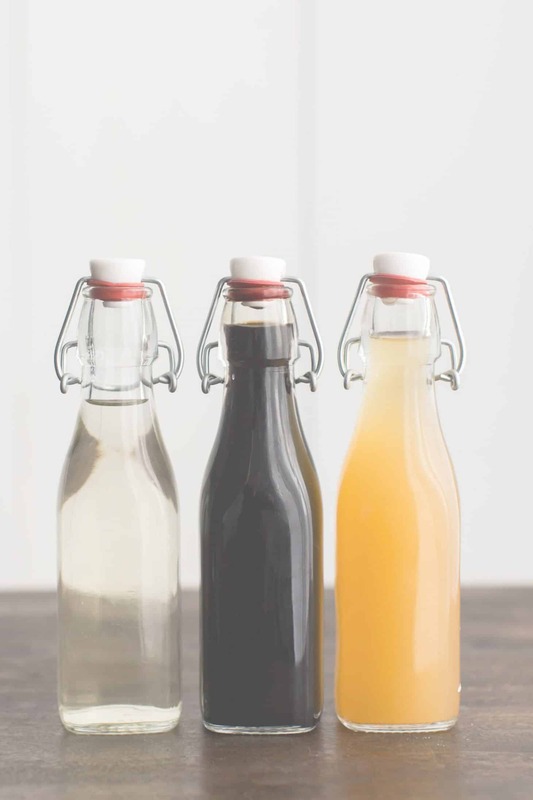 There are different processes by which to ferment vinegar, many different knock-off versions of country-specific vinegars, and each has a unique place in your kitchen. I keep a minimum of three vinegars in the pantry at any given time (apple cider, balsamic, and rice) with a couple extra vinegars on rotation for whatever recipe I might be making. Do a search for apple cider vinegar and you’ll soon realize, if you didn’t know already, that apple cider vinegar is more popular outside of using it for cooking. I didn’t realize this until recently but I’ve always kept a bottle around for any recipe that uses vinegar. It’s great used in canning and in dressings (the slight taste of apple is perfect during the cooler months. 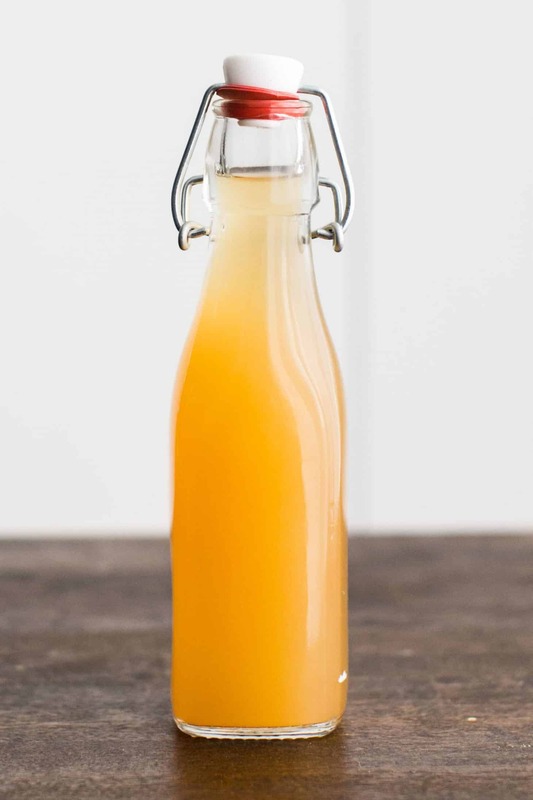 Look for unpasteurized apple cider vinegar. It will look like it has sediment and be cloudy, but the taste is much better. Also, because of the acidity of vinegar, it will last for years. Balsamic vinegar is one of the most well-known vinegar, common in vinaigrettes and other salad dressing, and made from fermented whole grapes. However, there’s a major difference between the kinds you find on the shelf in most stores and the balsamic vinegar that’s still processed in Italy using traditional methods. Most balsamic vinegars sold in stores stateside are wine vinegar with coloring and other flavors added in. While the knock-off balsamic vinegar is fine, I recommend splurging on a bottle of real-deal balsamic vinegar. Use it in simple salad dressings, on roasted vegetables, or reduce it and drizzle it over pizza. 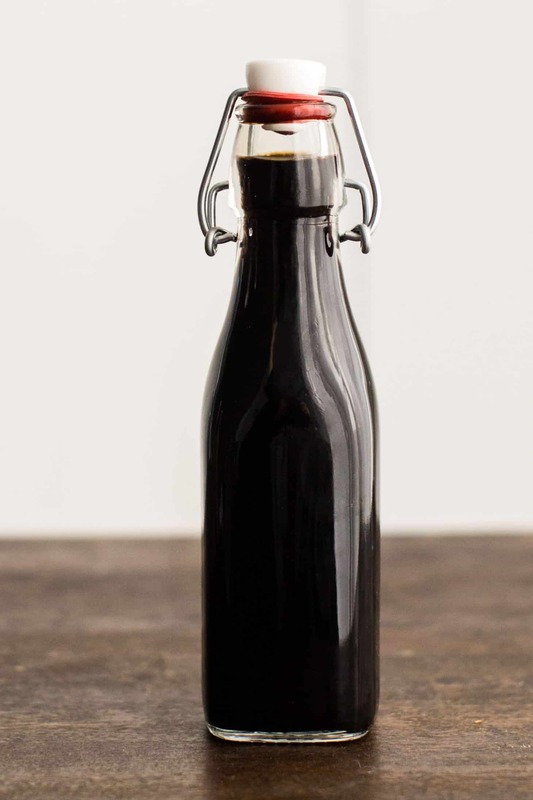 There are also alternatives, like California balsamic vinegar, made in similar ways to the Italian vinegars. My favorite type of vinegar is champagne vinegar which is made from grapes that would traditionally be used in sparkling white wine (as the name implies). The result is a light vinegar that is amazing in salad dressing and a lovely addition to homemade tomato sauces (where balsamic vinegar would traditionally be used). The crispness from the fermented white grapes comes through the slightly heavier flavor of tomatoes. 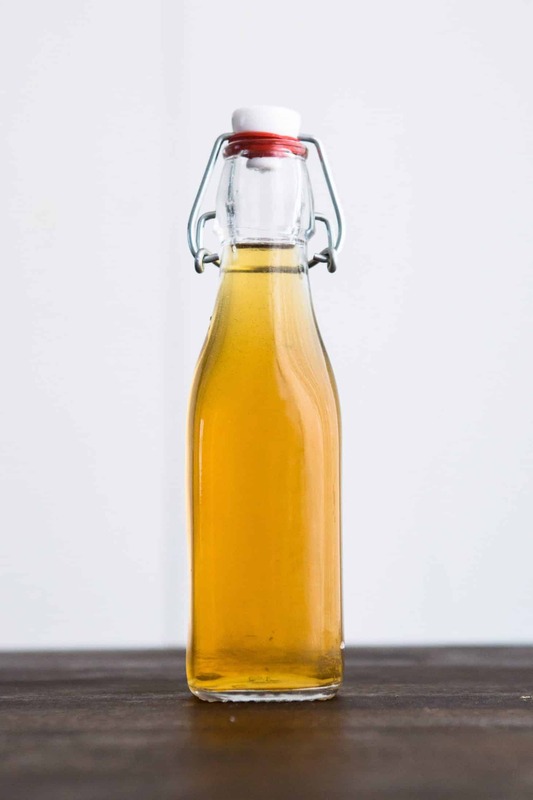 If you don’t have champagne vinegar on hand, I like to substitute white wine vinegar with a squeeze of lemon juice (to lighten the overall flavor). Used in the majority of my Asian-inspired recipes, rice vinegar is made from fermented rice or rice wine. The taste is not as strong or acidic as other vinegars listed on this page. In fact, it has a hint of sweetness. Different cultures have different variations on rice vinegar and there are different colors of vinegar based on the rice used. For the most part, I prefer brown rice vinegar but use white rice vinegar interchangeably. However, I typically don’t substitute other vinegars in for rice vinegar as the flavors of other vinegars are much harsher and not as sweet. I recommend keeping a bottle of rice vinegar on hand for dips and sauces. Sherry vinegar is made, as the name implies, from sherry. Sherry and sherry vinegar must hail from sherry-producing areas in Spain. Sherry is characterized by the grapes and aging process (which at minimum is 6 months in American Oak Barrels). The flavor of sherry vinegar is rich and I like it just as much, if not more, than balsamic vinegar. Use sherry vinegar in dressings, as a finish to soups, or as a base for a pasta sauce. There’s not an easy one-to-one substitute, but use a different wine vinegar like red wine vinegar or champagne in a pinch. 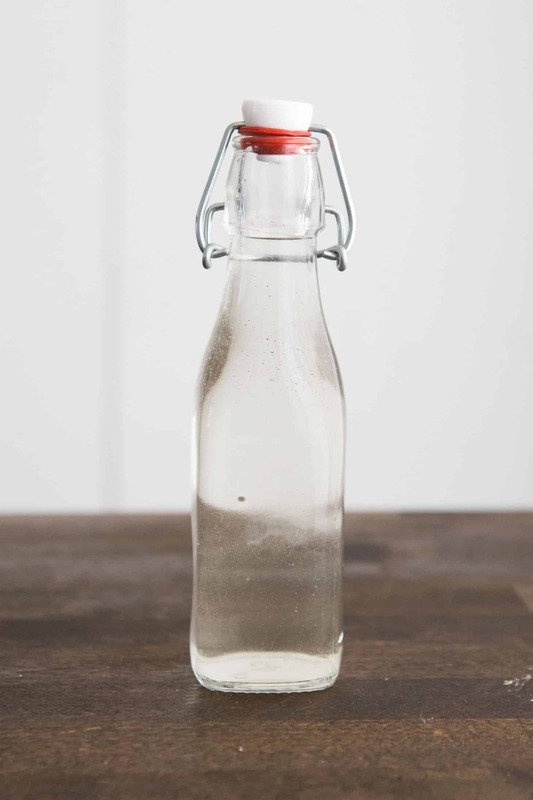 If you’re looking for a generic, multipurpose vinegar for cooking and cleaning, distilled white vinegar is what you want. 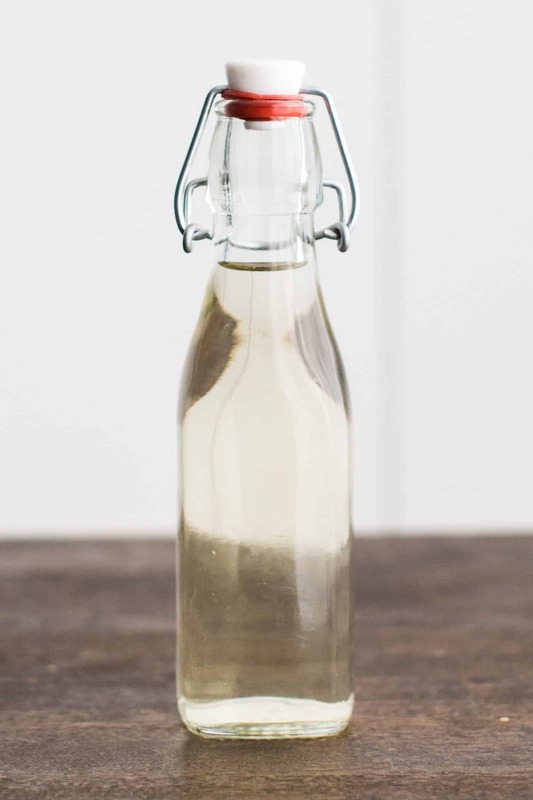 While most of the other vinegars are wonderful salad and sauce makers, white vinegar is the workhorse. I primarily use it for making pickles and other canned items. However, I rarely keep white vinegar in the house and prefer to use apple cider vinegar, even for canning items.